We deliver effective, safe, & innovative electrical solutions . 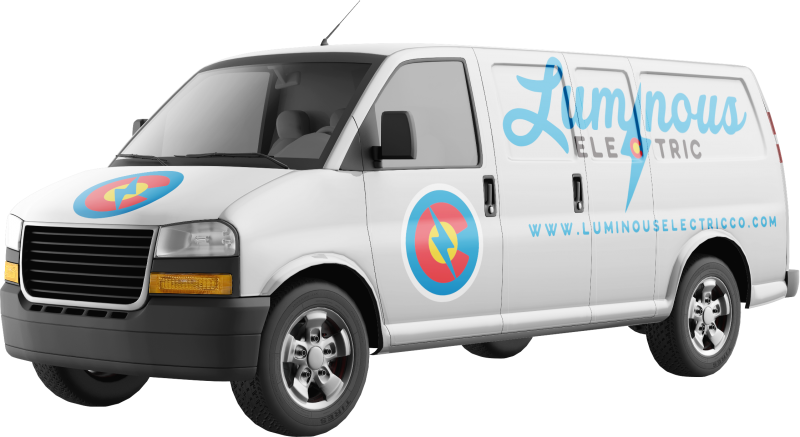 Luminous Electric is a licensed, bonded and insured electrical contractor providing safe, effective commercial electrical solutions to the Denver Colorado Metro Area. Our team of expert electricians is committed to providing our customers with reliable, professional, and friendly service with integrity! Our goal is to become your go-to electrician. To do this, we aim to forge long-term, trusting relationships with our partners. Custom electric installations for restaurants, retail, hospitality, data centers, transportation, housing & more. Complete ground-up electric installation services. Buried cables & underground work, exterior/interior lighting, HVAC prewiring, & more. 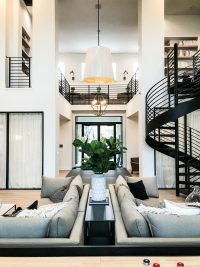 Remodeling a commercial space? Trust us to expertly update the electrical and lighting systems so you can focus on the big picture. We provide electrical installation & maintenance services to commercial & residential customers in the Denver, Colorado Metro Area. 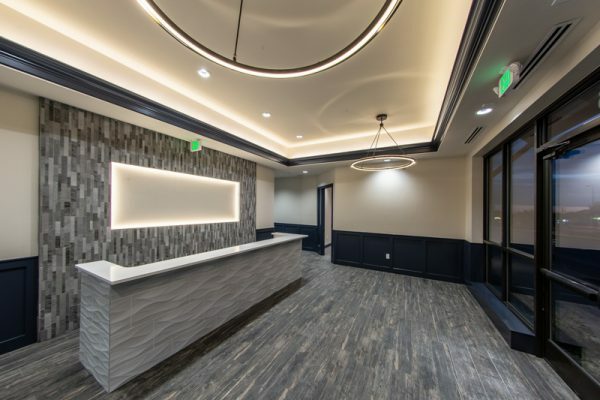 The Luminous Electric team has completed hundreds of projects for commercial clients in industries such as retail, multifamily housing, DOT, medical, hydroponics, industrial, offices, hospitality, warehouse, storage, & more!